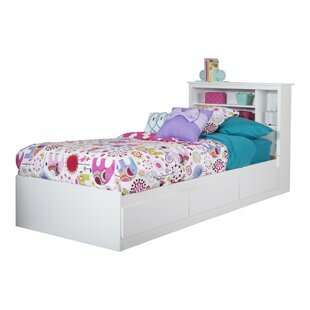 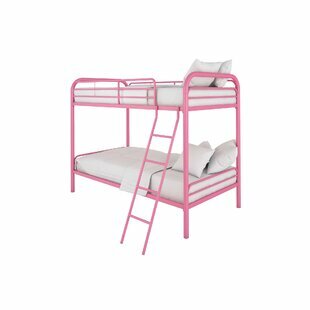 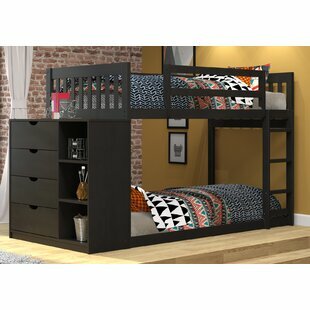 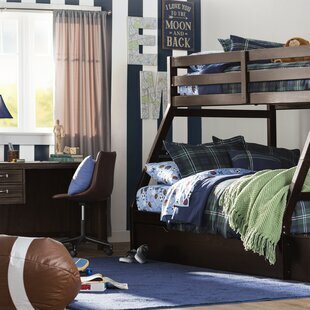 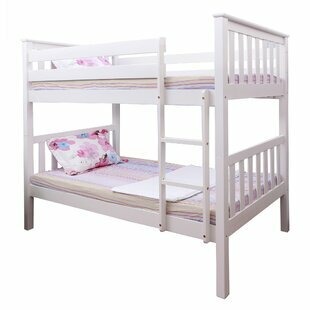 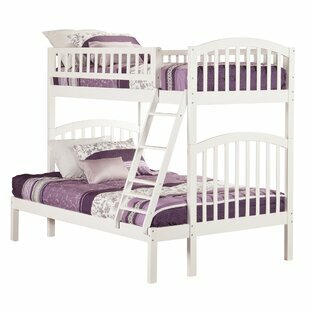 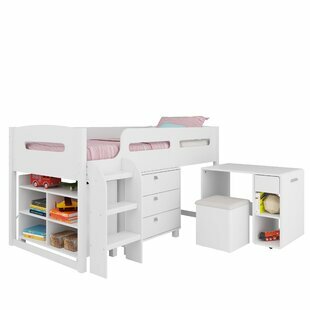 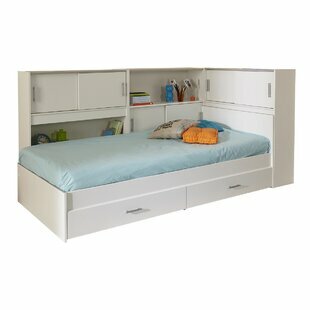 Add an element of creativity to your childrens room with this sleek contemporary bunk bed! 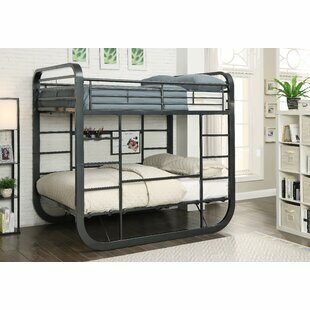 The sleek metal framework curves around in one sinuous design and provides plenty of support for the attached metal ladders. 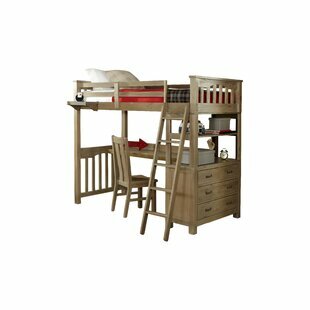 The convenient lower bunk can also be converted into a spacious desk workstation with penholders and a white board for quick notes. 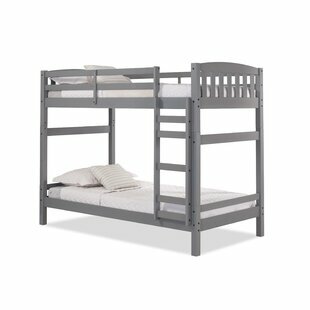 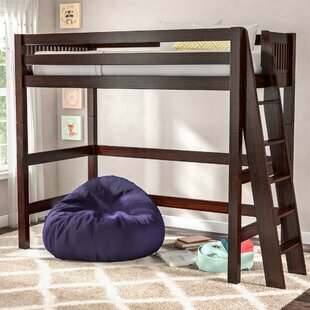 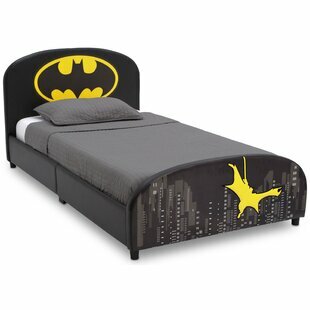 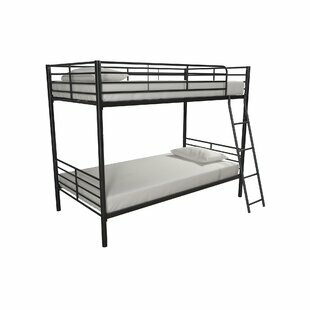 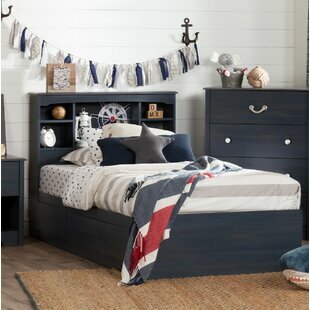 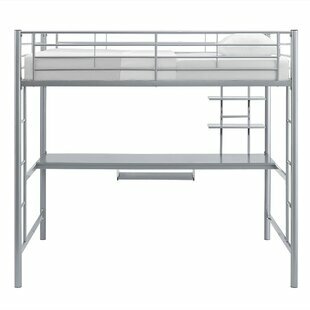 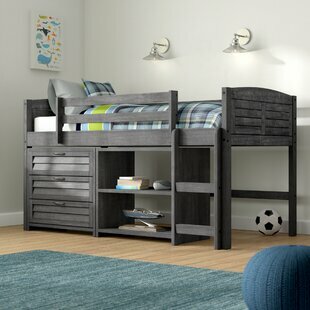 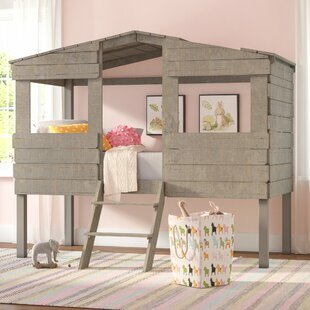 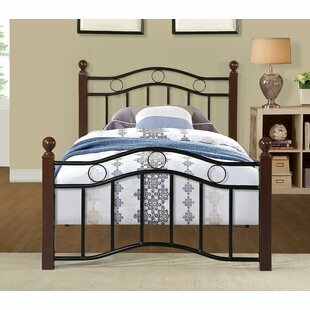 This bunk bed comes in a neutral gun metal finish and is mattress-ready for convenience. 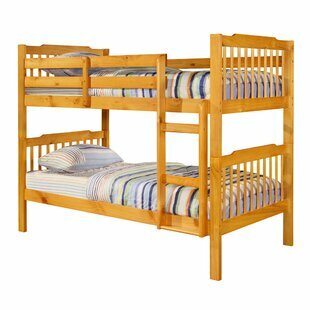 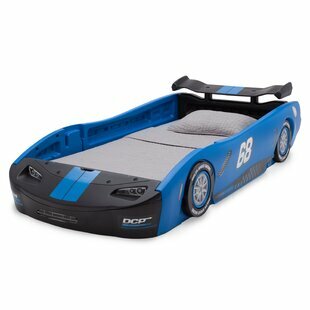 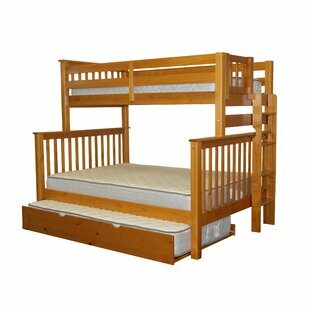 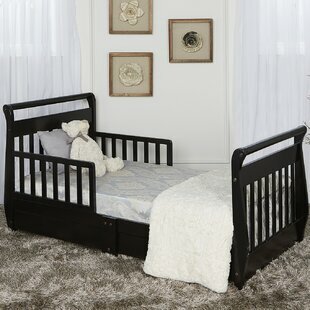 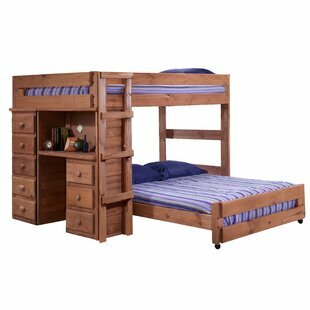 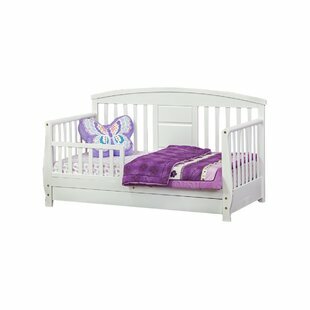 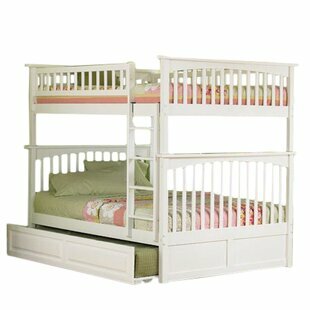 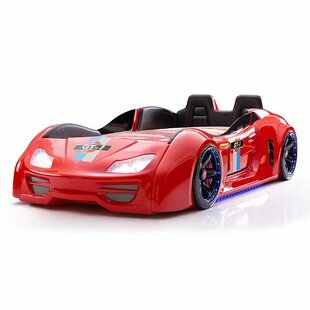 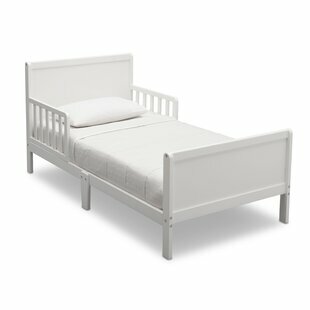 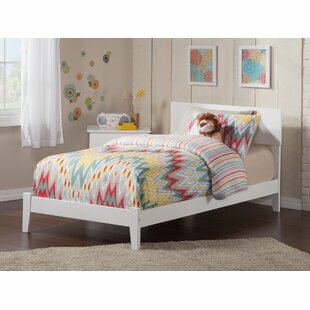 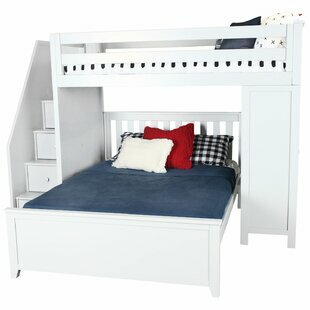 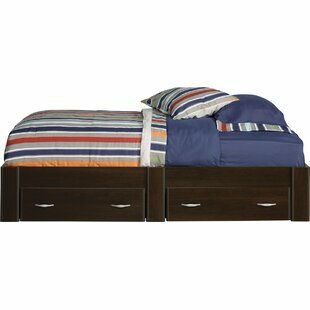 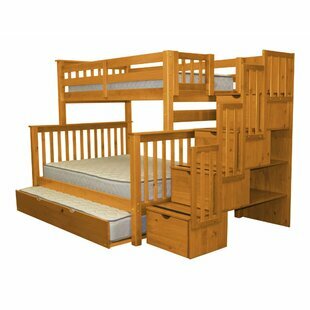 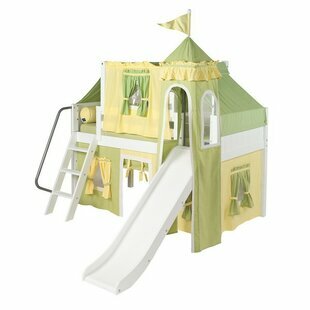 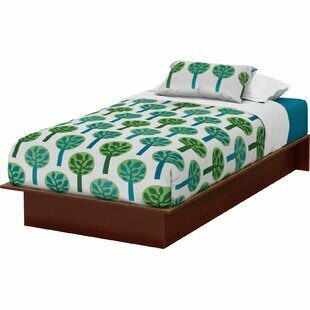 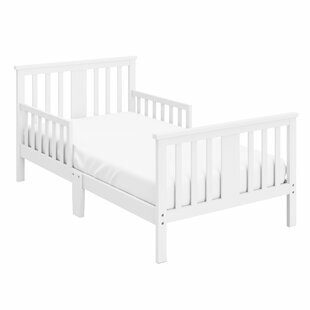 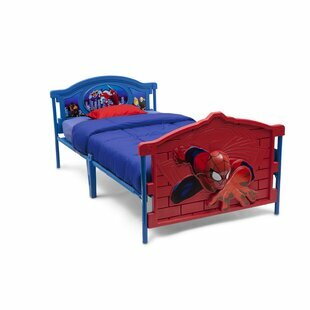 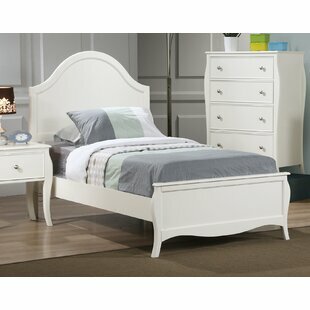 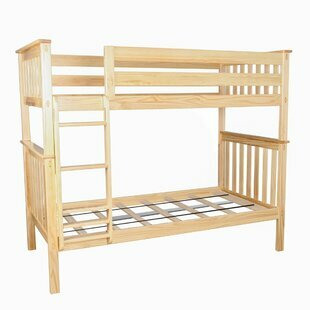 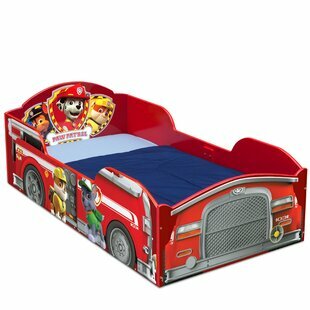 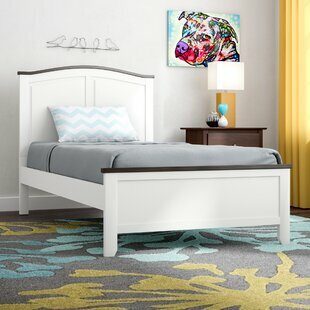 Product Type: Bunk & Loft Bed Frame Material: Manufactured Wood Product Warranty: 30 Days Overall Product Weight: 308.5lb. 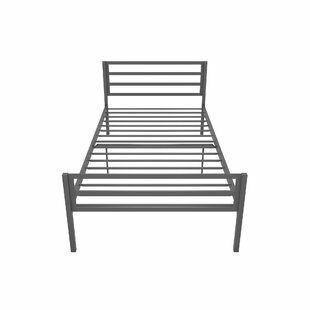 Overall Product Weight: 263.34lb.